In march we showed Keru on three different shows. 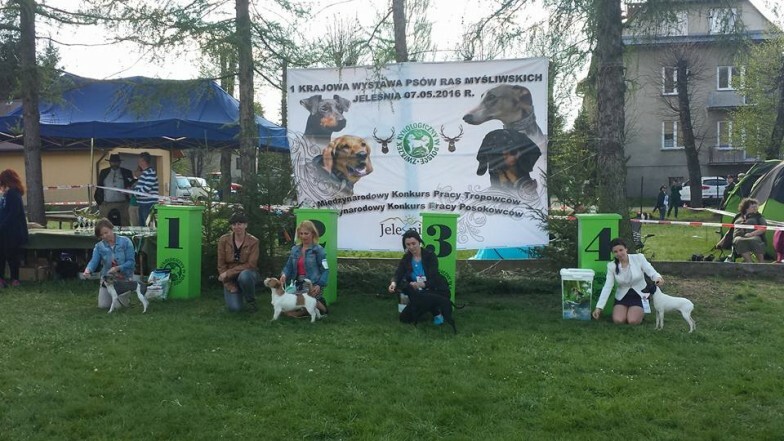 First was Hounds National Dog Show in Jeleśnia. Keru was handled by Zuzanna Ligocka and judged by Katarzyna Nitka. He was beautiful while movement and really great while standing so he deserved to get BOB. During finals Keru again showed his class but it was only enough to get 4th place in Best of Group. In the middle of March we went to International Dog Show in Łódź. Keru’s handler was again Zuzanna and again he didn’t disappointed us. In the ring he was great and received BOB title. Unfortunately it was all for that day. 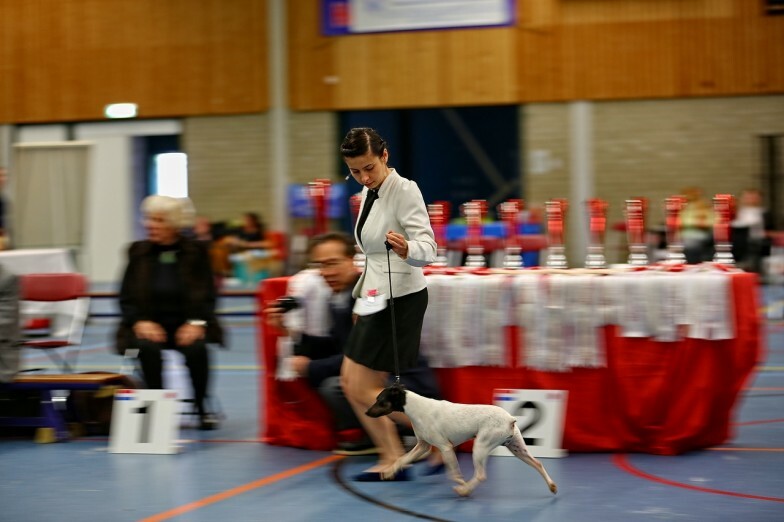 Our third destination was Japanese Breed Show in Zutphen, Netherlands. 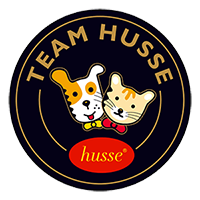 Our judge was Satoshi Bessho from Japan and even though he was not a specialist in terriers he awarded Keru with all he could. During the BIS competition the same judge pointed Keru on the first available place. It was next great training before the WDS in Moscow.